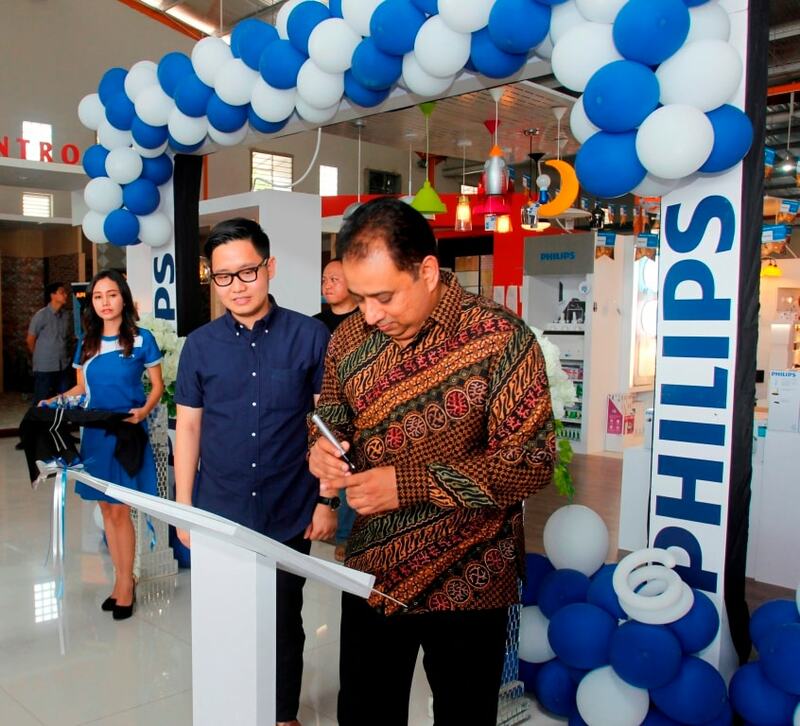 Jakarta, Indonesia – Philips Lighting Indonesia, the leader in the lighting industry and a subsidiary of Royal Philips (NYSE: PHG, AEX: PHIA), is expanding its presence in eastern Indonesia by opening a Philips Home Lighting Store – featuring a one-stop shopping experience and expert advice on Philips home and business lighting solutions – for consumers in Manado, Sulawesi. 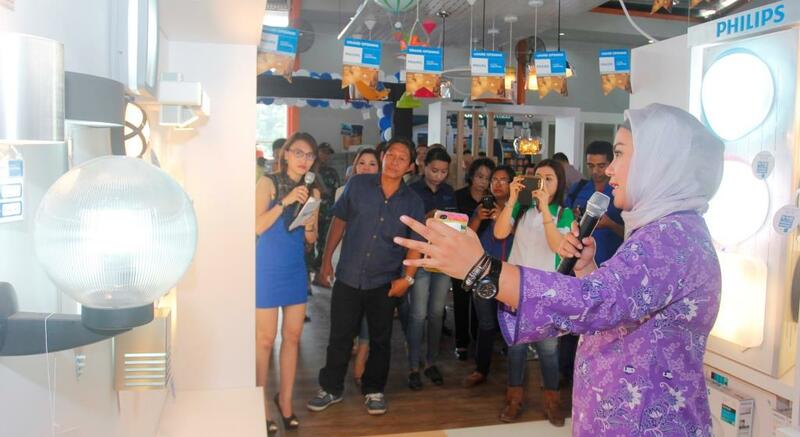 Philips has designed and built a clean, attractive and modern lighting gallery at UK Home Solution Kairagi Weru, Manado. Using simple colors as background, the display areas neatly arrange the various lighting fixtures by function and application, which makes it easier for residential or commercial customers to see the many innovative options Philips offers. The lighting gallery, measuring 80sqm, provides space for customers to experience first-hand various styles and lighting design options. “We have about 200 product variants available in this gallery, although not all are on display. Reflecting the trend in the market, almost all lighting fixtures are LED or LED-compatible, so customers receive the benefits of energy savings, electricity cost savings, and long-lasting usage,” explained Chandra Vaidyanathan, Senior Vice President & Country Manager for Philips Lighting Indonesia. Customers can also consult directly with lighting experts about which products provide the best solutions for their needs. Home and business owners can even bring in their basic lighting plans or blueprints. The city of Manado, located on the northern tip of Sulawesi, is considered a gateway to eastern Indonesia and is a cornerstone in the current administration’s maritime archipelago plan. In 2014, the city’s economic growth reached 8% and growing tourism has attracted major developers to invest in this aspiring smart city. The Manado city government aims to realize the Smart City concept by improving its infrastructure and transferring services to IT-based systems. 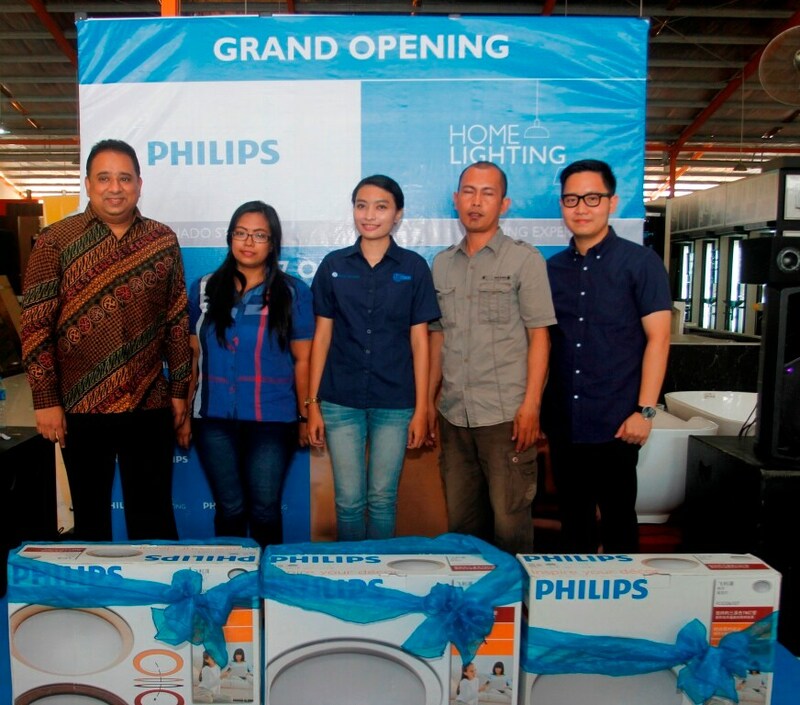 Partnering with CV Utama Karya, Philips Home Lighting Store Manado is the second in Sulawesi after Makassar, which Philips opened in 2013. 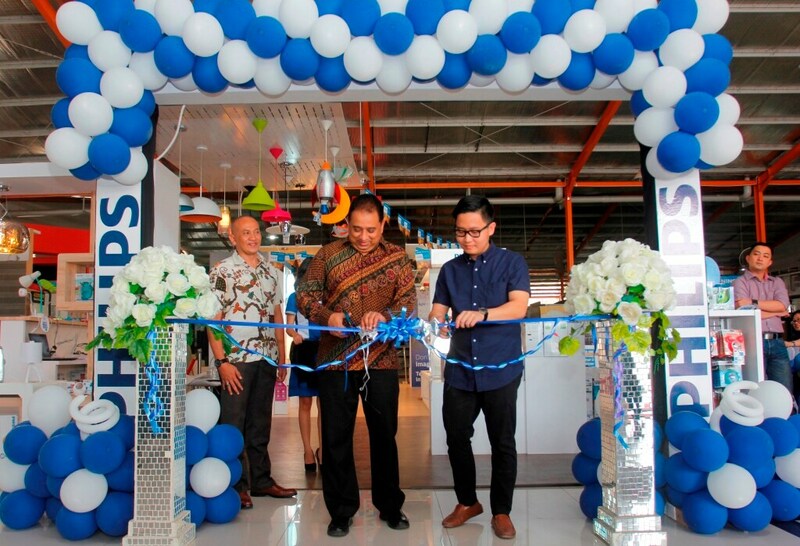 In 2015, Philips has opened Home Lighting Stores in Bogor, Lombok, Solo, and Pluit (North Jakarta). Philips has been awarded Top Brand Award 2015 in the Energy Saving Lamp category by Majalah Marketing and Frontier Consulting Group. For more info on Philips Lighting, like us on Facebook www.facebook.com/PhilipsLightingIndonesia or follow us on Twitter @Philips_ID, or contact Philips Care 0800-10-LAMPU (52678).